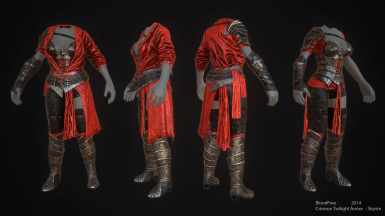 This is a texture replacer for the Vaermina Robes (Male and Female) found in the Dawnstar questline, featuring 2048x2048 textures. 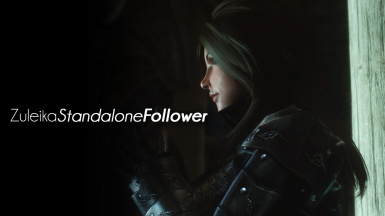 Male and female Compatible, works with all bodies. I've added an optional custom hood as there's no hood for these robes in the Vanilla game. 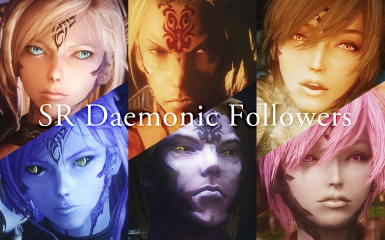 This mod adds three standalone daemon-like followers - Valjeta, Signe, and Lisbeth. 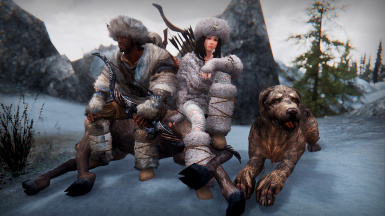 You can customize their skin, hair, eyes, horns, and tail colors. 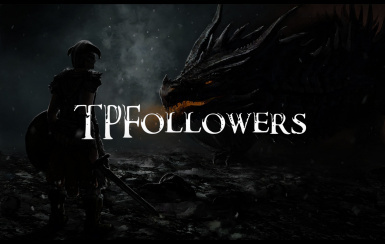 An old standalone follower pack featuring 10 unique followers of each race.